How many times have you gone to a new salon because your friends recommended it or you thought you’d try somewhere new, and gone home sadly disappointed by your new cut or color? 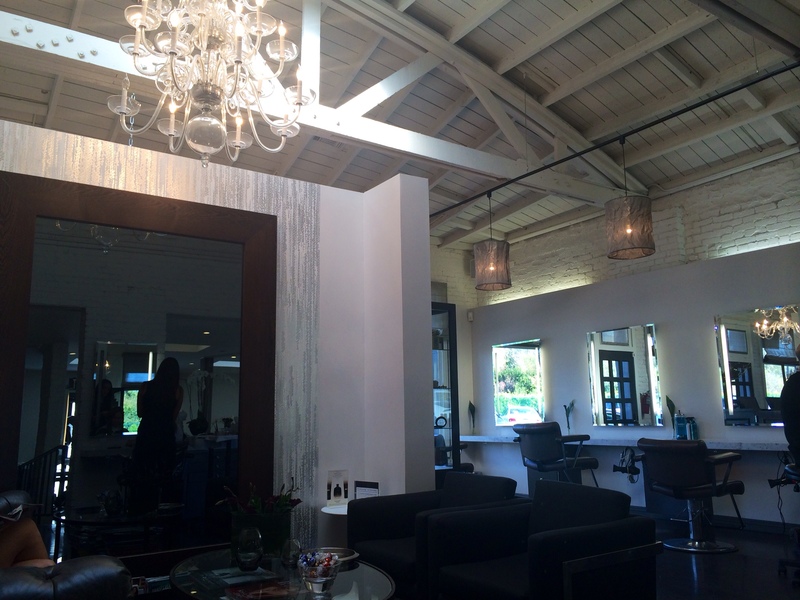 Jonathan and George Salon in Beverly Hills has earned a reputation for creating the most desired hairstyles for Hollywood A-listers as well as their loyal cliental. This was my second time here and I knew I would not have to worry with their team of professionals. As you enter the elegant modern space with high ceiling and natural lighting on a quiet street on Civic Center Drive, you are offered tea, coffee, or water as your consultation begins. Evelyn Bilauca, the expert colorist helped me fix my lifeless brown with grey roots and dark undertones to achieve a more natural summer brownish blond look. My ‘winter sprucing’ was carefully guided with a full highlight by Evelyn as she took her time with each strand, paying careful attention to my crown, making sure to achieve a natural looking blond sun-kissed look. I love Evelyn’s work because I didn’t leave with blond chunks that look unnatural or streaks that don’t blend in to my natural hair color. A native Californian Evelyn started early. 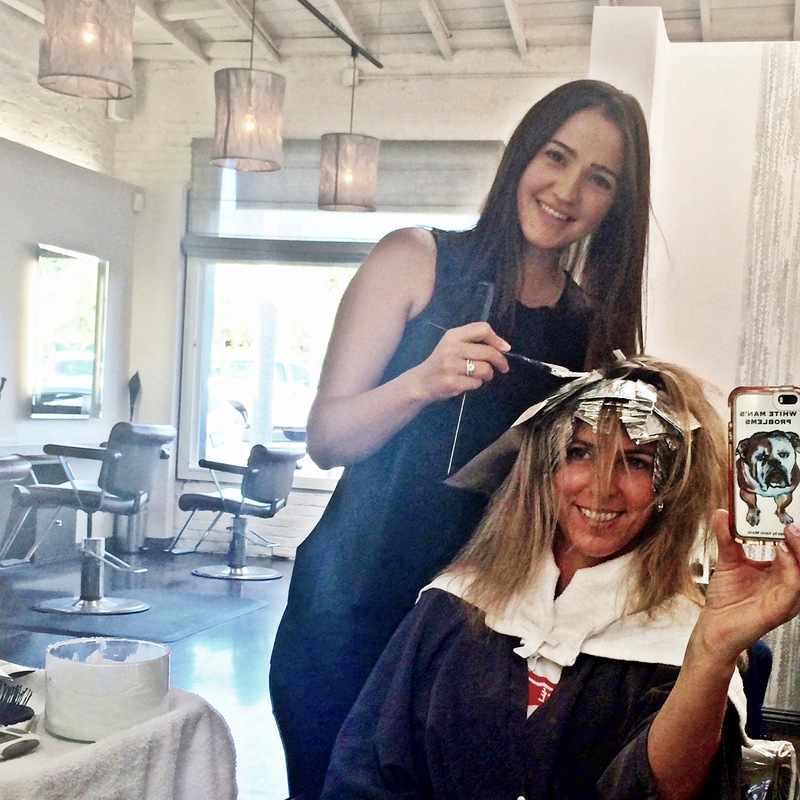 She attended beauty school at sixteen and started her apprenticeship on Rodeo Drive at eighteen for six years with some of the most elite in the industry at the Sally Hershberger Salon as well as Serge Normant at John Frieda Salon. 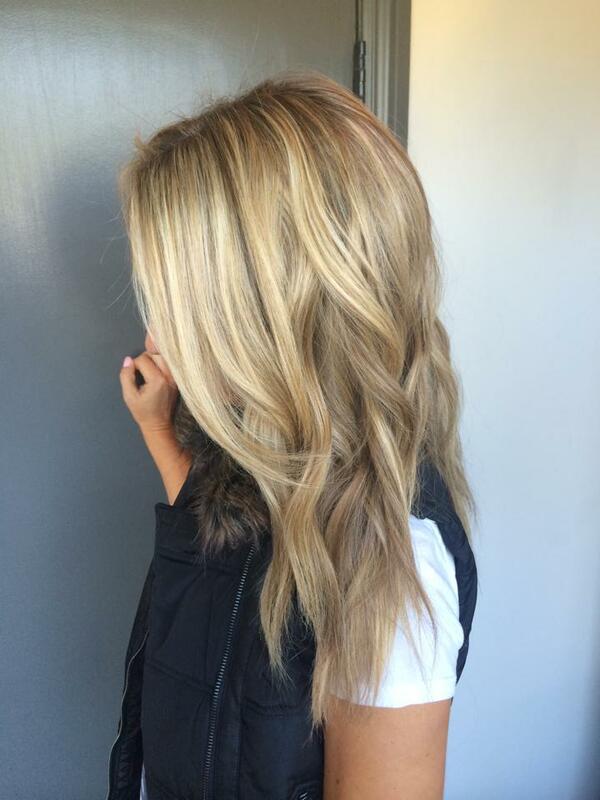 It is there that she mastered both the balayage and foil techniques to best accommodate her clients specific needs. Evelyn prides herself in being a perfectionist. 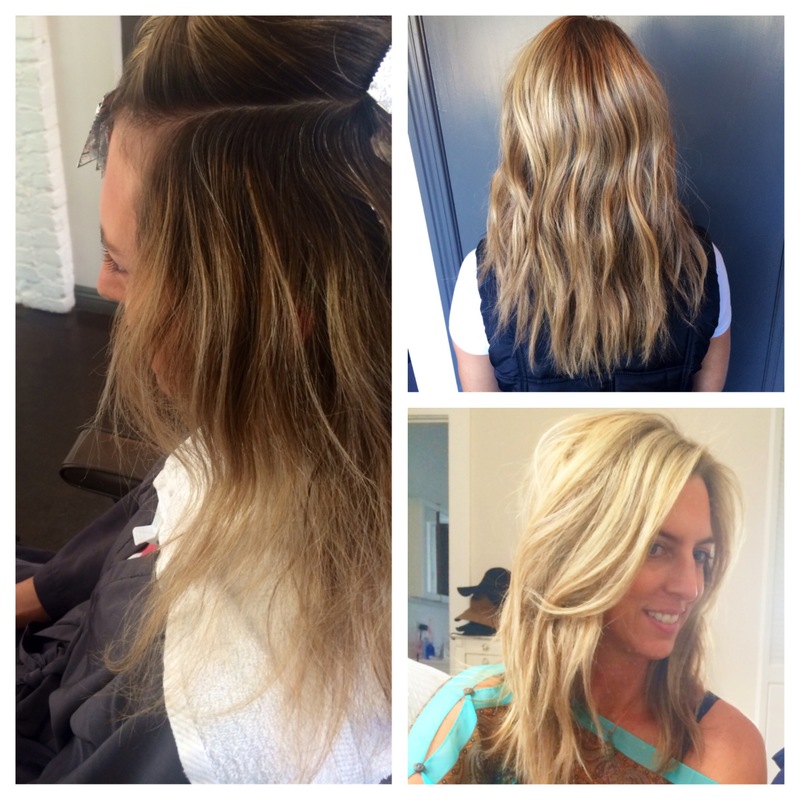 She approaches each client as a blank canvas and paints a beautiful work of art. To see more of the color creation and hot hair styles created at Jonathan and George, check out their blog HERE.